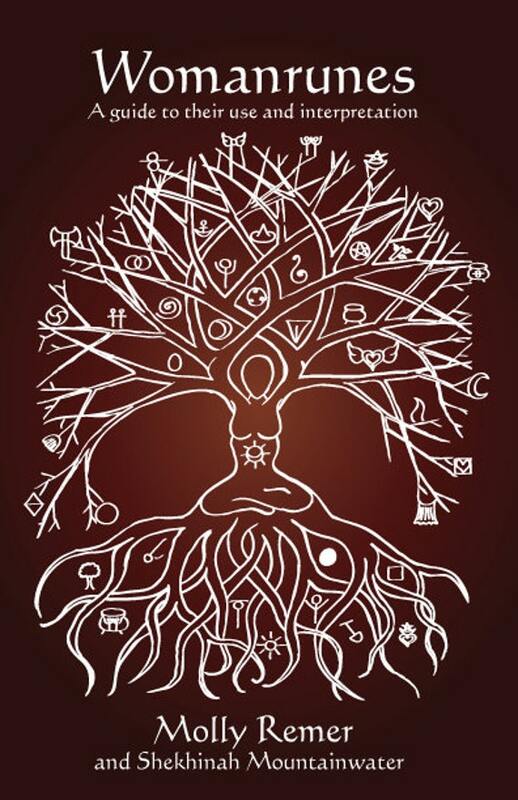 via Thesis Tidbits: Birth as a Shamanic Experience | Talk Birth. Giving birth is one of a series of important initiations a woman may experience in her lifetime. Initiations are intimately tied with change. They bring the initiate from one state of being into a new state of being. Initiations accomplish this task by putting the initiate through a series of experiences that challenge them in a particular way and bring them into new ways of being and of understanding. The initiate must meet these challenges and overcome any obstacles in order for the initiation to succeed in bringing about these changes. Today, many people going through initiations and many people managing initiations do not have a clear understanding of the nature of the power and vulnerability that is at the heart of initiation. Initiates must render themselves vulnerable to initiatory processes in order for initiations to become complete, and the power in that vulnerability must be managed carefully and thoughtfully. Most importantly, for an initiation to be successful, that power and vulnerability must be safeguarded and dedicated to the initiate. The process of meeting an obstacle and overcoming it in order to ultimately gain greater insight and power is described by Joseph Campbell as the “hero’s journey.” The “hero’s journey” is an initiatory experience. Every woman takes this journey when she gives birth and it can be the primary initiation a woman undergoes in the course of her life. Often a woman encounters herself in an entirely new way during the process of giving birth. She may encounter the effect of traumas long buried, or she may encounter fear long denied. She may also discover power deep within herself that she had never imagined. In modern births, the power of the initiation of birth is often co-opted by doctors, pharmaceutical companies, insurance companies, and hospitals. It is also co-opted by the fear of pain and the influence of friends and family. It is difficult for women to hold onto the power of the initiation of birth under these circumstances. The unfortunate implication here is that the subsequent initiations of women interrupted in this way will be affected by their inability to hold onto the power of their birthing process. Each of my children’s birth experience was an initiatory event for me, but in varying ways. With my first, it was the initiation to motherhood, the mystery and anticipation of giving birth. The crucible moment for me with him was actually my journey through the harrowing landscape of postpartum. With my second son, giving birth rapidly and with great intensity and power, the initiation felt like it was in letting go and hanging on for the ride—letting my mind stop and my body go. With my third birth, which was my first miscarriage, the initiation was in the physically grueling and bloody aftermath of his birth and then the broad, deep, unknown, transformative path of grief and change. I still feel as if this was one of the most powerfully initiatory experiences of my life. (And, I did have an encounter with one face of the great mother.) After Alaina’s birthday this week, I was talking to my husband about my memories of this last birth and telling him that I do not review the details of her birth with the same sense of power or initiation as the births of my other children. It doesn’t hold that same “touchstone” energy for me as the births of my boys—experiences that I continued to draw strength from as I went on into other events in my life. I don’t return to her birth for strength or courage the way I remember returning to the births of each of my sons. And, then I said it was because with her, the pregnancy was the initiation. The long, long, path of pregnancy after loss and all the fear and all the hope and all the strain of feeling the feelings and doing it anyway. Her birth itself was the moment of relief. The end of a trial, rather than the triumph or peak experience of the births of my first two babies. So, while of course I still carry powerful and potent memories of her birth as well, it was the journey of pregnancy that holds the talismans of initiation for me. “I believe I underwent an initiation of the most ancient variety, birth as a shamanic experience, the central act of female shamanism—the quintessential act that offers a woman a completed experience of facing and moving through her fears to the other side. It isn’t that birth is the only way for a woman to experience this initiation—many women climb mountains or face other kinds of physical endurance tests and also come through it reborn into their power. But biologically birth is a doorway, a given for most women on the planet. It is fundamental opportunity to become empowered. Most of us giving birth today do not have the full experience, which is co-opted and distorted beyond recognition, changed from an active process into something that is done to us, as if we don’t know how to do it ourselves. Reclaiming the right to birth in our own instinctual way is a shamanic act of courage that has unfortunately become as remote to us as our ability to fly through the night in the form of an owl or heal the sick with the power of the drum. It wouldn’t hurt if we began to think of our birthing and child rearing as central parts of our shamanic work…” (p. 223). Disclosure: I received a complimentary digital copy of the book for review purposes.